Are you ready for the ultimate shop-pamper-repeat getaway? Do you want to radiate effortless chic like Amal Clooney? Follow me to Florence for a once-in-a-lifetime tour of the most fabulous boutiques – the hidden gems only locals know about – where you’ll find classic, timeless pieces at amazing prices. 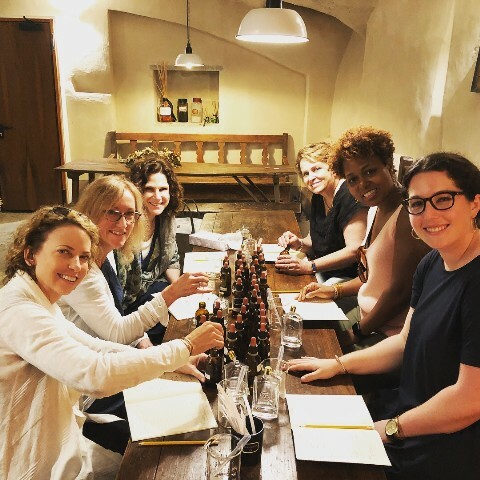 I spent weeks living like an Italian the last two summers crisscrossing Florence’s charming cobblestone streets in search of the very best family-owned boutiques (not the big box designer emporiums). My quest led me to one-of-kind luxe treasures and curated collections unlike anything you will find stateside. This is an exclusive, magical, immersive experience in Italy’s fashion capital! Together we will handpick the most perfect, no-one-else-will-ever-have threads and accessories for your lifestyle and budget. No impulse purchases that you will regret once you step foot back on US soil. Only garments that fit you perfectly and enhance your wardrobe beyond your wildest dreams. Hit the ground running with an exclusive tour of the Ferragamo and Gucci museums. 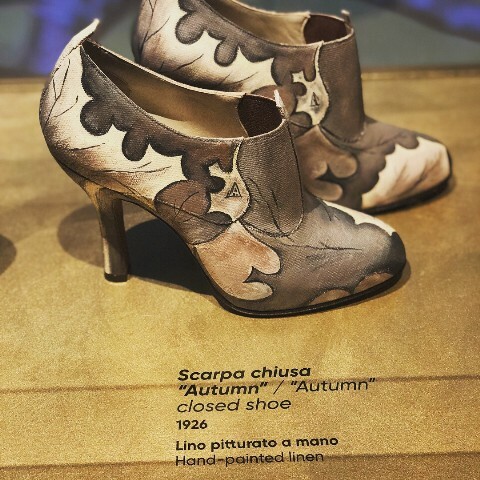 No where better can you witness the strong relationship between art and fashion than with a rare glimpse of the footwear created by Ferragamo for Hollywood celebrities such as Marilyn Monroe and Greta Garbo, as well as the unmistakable suitcases, handbags, purses, silk scarves, clothing and jewelry created by Guccio Gucci. Afterwards, we’ll hit Ferragamo and Gucci emporiums (as well as Prada) to score our own masterpieces. Ferragamo Museum display They are totally wear now! 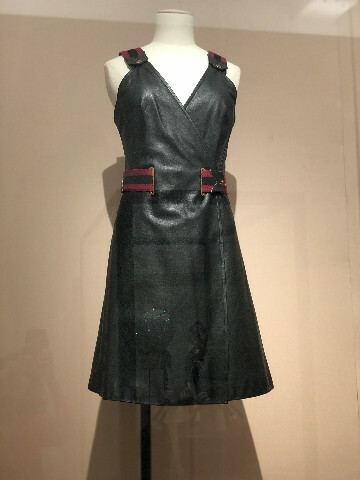 Gucci Museum 1970's leather dress Everything old is new again! We kick off Day 2 in the San Lorenzo district. 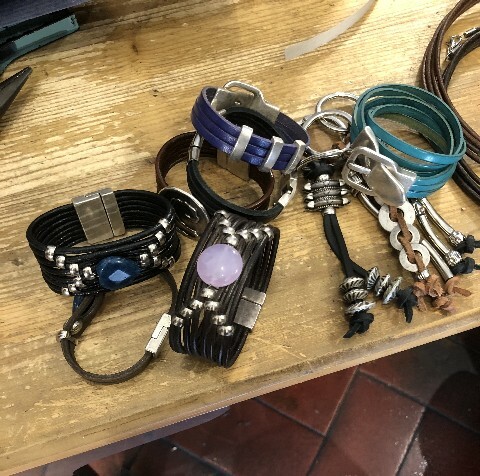 Florence has a reputation for fabulous leather goods, so our first stop is a visit to my favorite leather atelier brimming with custom handbags, jackets, luggage and small accessories. 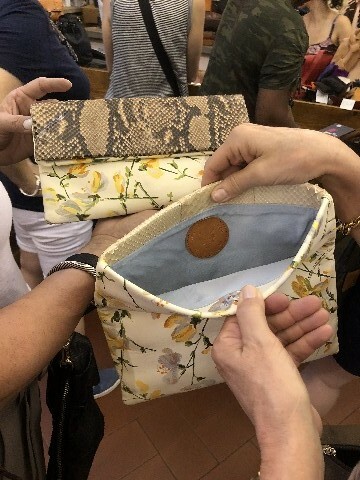 This is not your typical bag but one crafted by a talented husband and wife duo using sumptuous snake, python, gator, hair-calf, calfskin, deerskin and just plain old gorgeous Italian leather. Then we’ll peruse another of my hidden gems for more leather but this time jewelry (pewter and silver too). Seriously to die for. You will want to stock up on gifts as well as for yourself. Next up: a date with three sisters who pursued a common dream of independent fashion with a shop-lounge that has become synonymous with style, quality and unconventionality. You’ll ooze “cool girl” with their handcrafted dresses, tops, skirts, shawls, bags, hats and jewelry mixed together in unusual chromatic combinations. We’ll also score some fun items for the house (and maybe even bring back Italian rag dolls and unique clothing for the little ones). Caffeinated by espresso, we’ll wind our way to a made to measure sandal store. These are the sandals that Capri made famous. 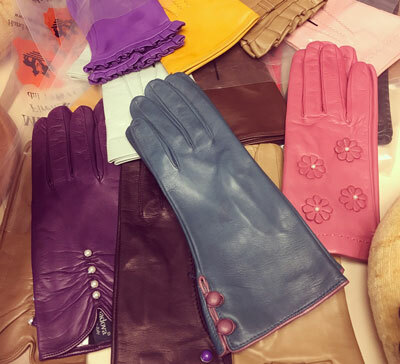 Choose your style and leathers. They will be made to fit your foot. Yes, they can accommodate a narrow or wide width! We will circle back and pick up the finished product on Saturday. Then it’s off to a hip indie boutique that has received rave reviews from the fashion world. 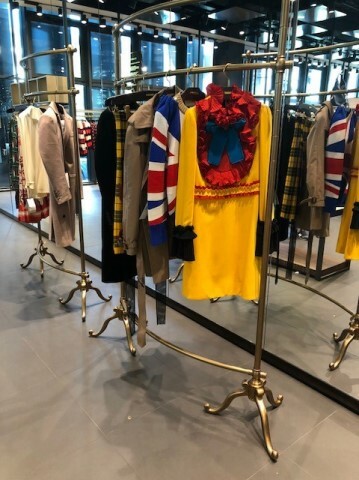 An independent concept store based in Florence, it serves up contemporary apparel brands and a broad selection of international publications. 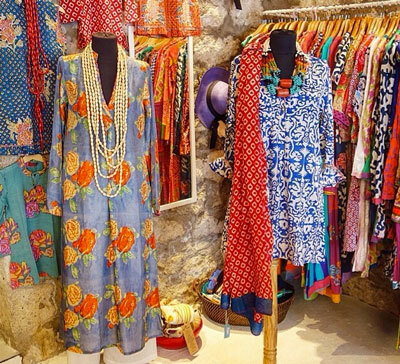 Last stop of the day is another artisan shop teeming with ready-to-wear and made-to-measure clothing, lingerie and swimwear. 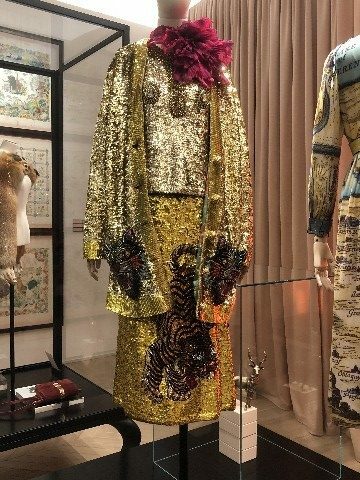 Located in the heart of Florence’s historic Oltrarno quarter, we’ll encounter three more fashionistas who forged their diverse abilities and passions to produce creative and artistic goods in a spacious store-laboratory. 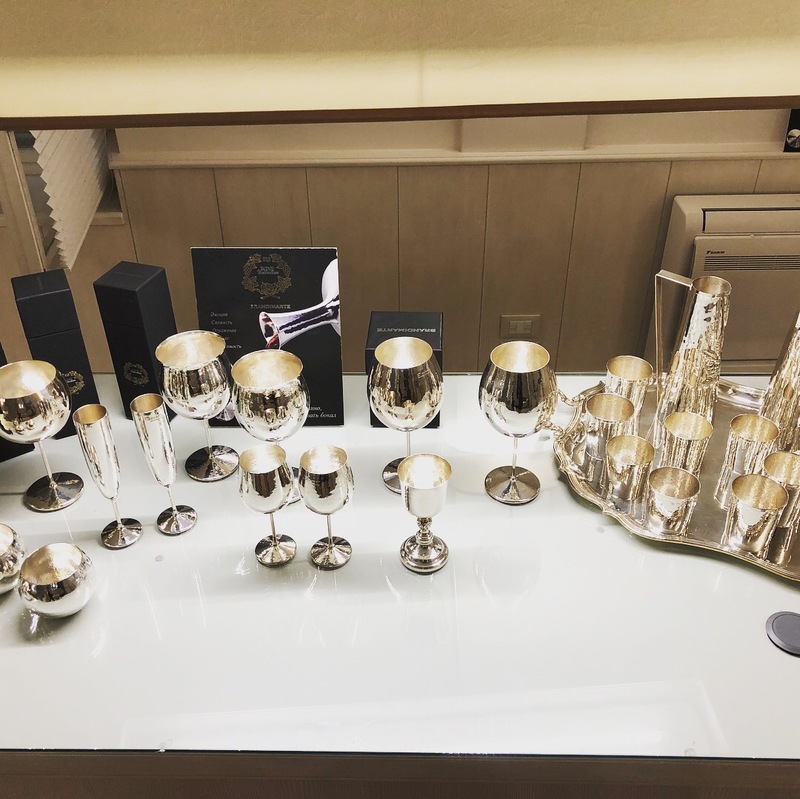 There is something bewitching about the high concept, high quality products that are utterly modern yet reminiscent of the finest Florentine artisan traditions. We love the next shop owner whose jet-setting lifestyle made it impossible to take the road less traveled in a pair of high heels (she hails from Ohio btw!). 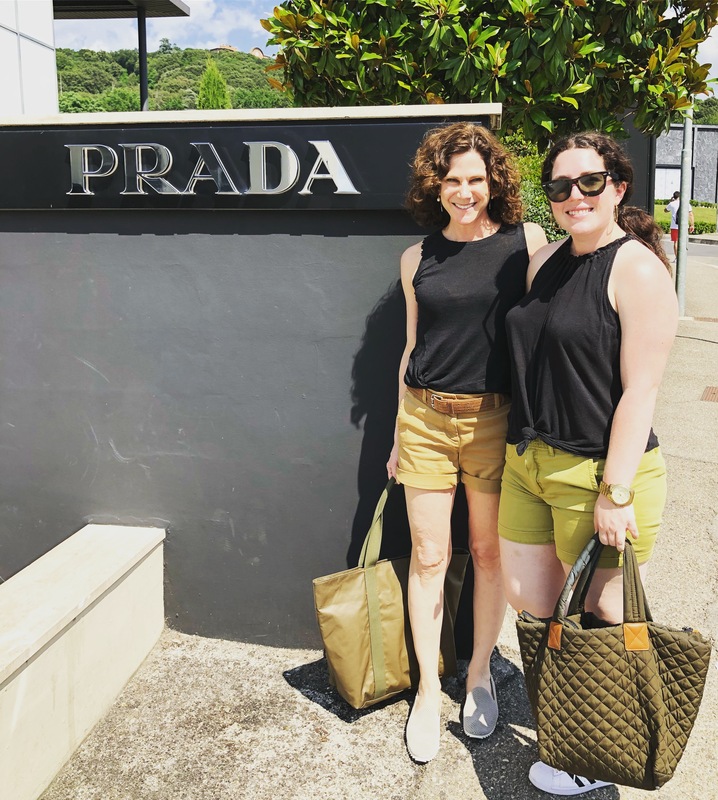 So she created a boutique devoted to fabulous flats handmade in Italy, using the finest fabrics by the same artisans who have been making shoes for centuries. Shoes make people #HAPPY she says! We agree! 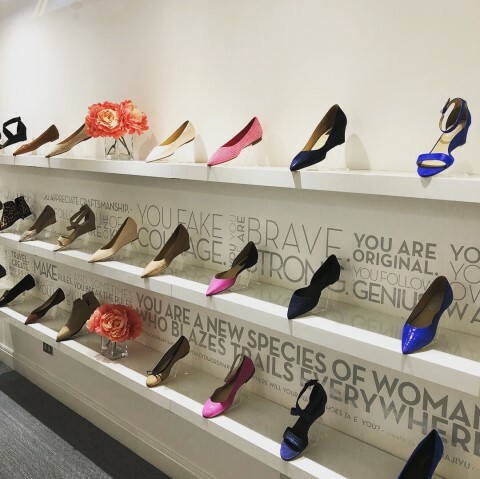 Here, you can design your perfect pair or choose a pair of ready-to-wear for a true Cinderella moment (fyi – the shop works with the same “accessoristas” who apply Swarovski crystals and jewels to the luxury shoes worn on the red carpet!). We’ll finish our whirlwind shopping fest with one more jewelry store. Fabulous handmade artisan creations. Semi precious and precious stones set in silver and 14K gold. Bet you can’t choose just one! 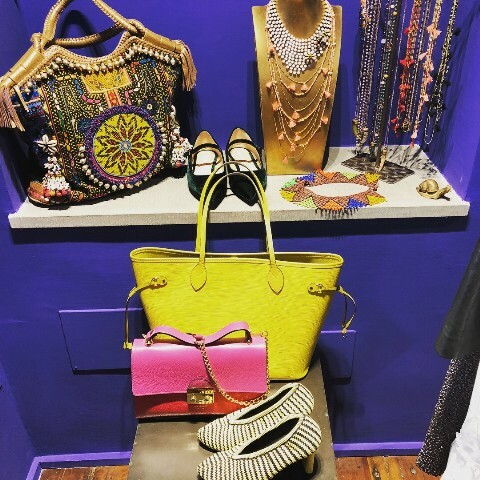 Start the day in the Santa Croce area of Florence for a romp through a whimsical shop filled with color and light.This textile galleria weaves a very personal home furnishings line with women’s and children’s clothing collections. Though designed in Italy, each piece is produced in India by specialized artisans, who monitor every single stage of production from the weaving and dying of the cotton to the ancient block printing. Spend a leisurely afternoon visiting a perfumery set in an antique 16th-century palazzo full of aromas crafted with passion — a space to behold and breathe. The store harkens back to a bygone era of Florence. Set in an ancient 16th-century palazzo in the Santa Croce district, the beguiling space is punctuated with glorious arched ceilings and glowing orange orbs. Large wood cabinets give birth to rows of brown glass bottles safeguarding botanical ingredients from which we will create our own signature scents! where you create our own signature scents. Or opt to revisit coveted shops or opt for a vintage shopping tour de force with either a Buy Request assistant or our Florence translator. Today will squeeze in a satisfying visit the the mall! Not just any mall but THE PREMIUM DESIGNER OUTLET MALL in Italy representing all of the names you would expect such as Alexander McQueen, Jimmy Choo, Gucci, Tom Ford, Pucci, Valentino, Versace, etc. Plan on spending the day scoring last-minute treasures before our final arrivederci. Buy Request will be with you every step of the way to guide you in making selections you will love forever! A driver will take you back to your hotel to retrieve your luggage then drop you off at the departure place of your choosing in Florence after 4pm. 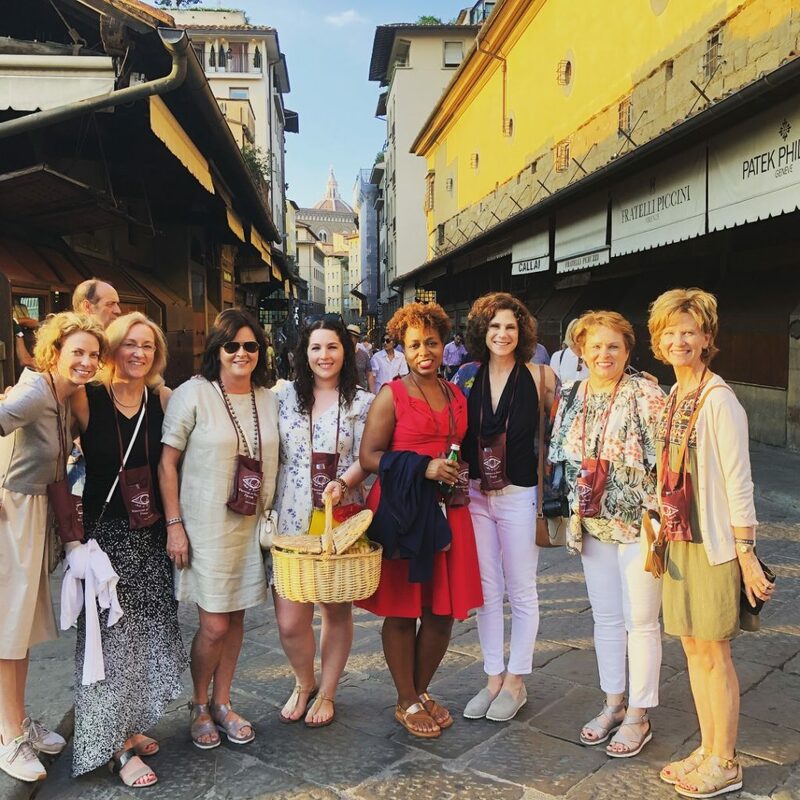 Depart or stay in Florence for more touring and shopping (si!!!). I will be available for one-on-one appointments from June 24—June 26. Prices vary according to itinerary. $4,498 per person if booked by Nov 20, 2018; $4,998 if booked after Nov 21, 2018. 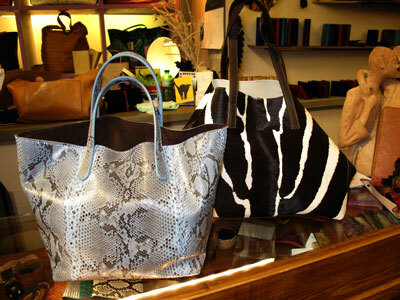 Supplement for one-on-one shopping in Florence is available upon request. Nancy is also available to pack for the trip (current hourly rates apply). 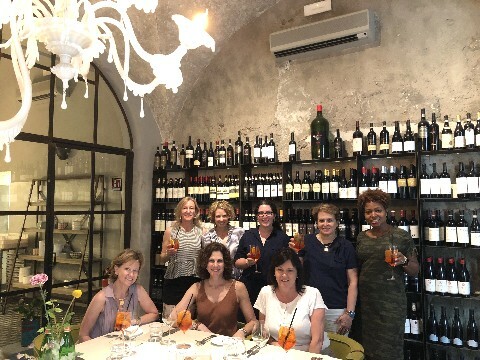 The Getaway Girls Trip includes four full days of shopping, a full time assistant plus Nancy K to help you with your selections, pre-shopping when available, translator touring with the group on shopping days in Florence (excluding outlet mall), transportation of your purchases to your hotel throughout the day, three dinners and three lunches including wine (and tips), private tour of Florentine Fashion with entrance to the museums, private sunset wine tour of Florence, perfume-making class, services of all guides and experts, all transportation for the duration of the trip including pick up and return to the Florence airport or train station, arrangements for shipping to the US. I have found a spectacular hotel in the heart of the city center that is accessible to everything in Florence. Guests are welcomed with every possible attention to detail, making you feel at home and like protagonists in a fascinating scenario rich in art, memory and new inspirations. The hotel offers deluxe rooms and suites along with small but beautifully appointed modern rooms in an annex a few doors down from the mail property. The hotel boasts a charming sidewalk cafe and breakfast is included for all rooms. Accommodations include buffet breakfast, taxes and all of our services. If you would like for me to make this reservation for you, please let me know. If you prefer to spend less or more on accommodations, I will send you alternate suggestions. If you are traveling solo and want to share a suite, I would love to pair you with another fabulous traveler!